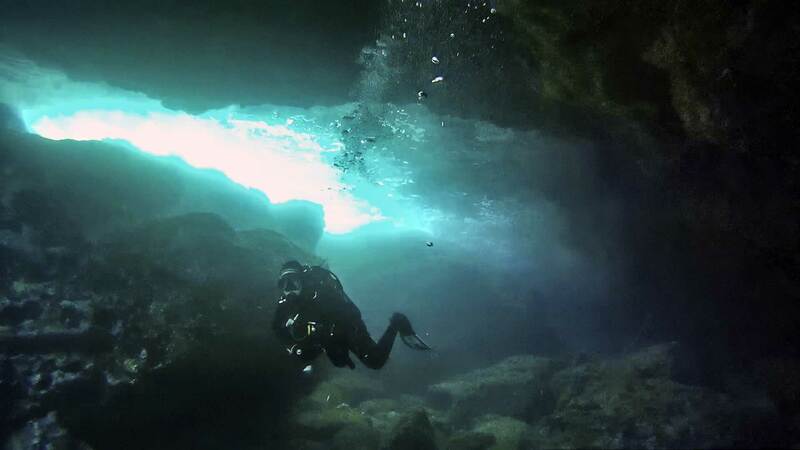 Fra Ben Cave is a shallow cavern dive on the north side of Qawra Point peninsula. The cave goes in about 15 metres and has an open ceiling, forming a small inland sea with a large rock in the middle. 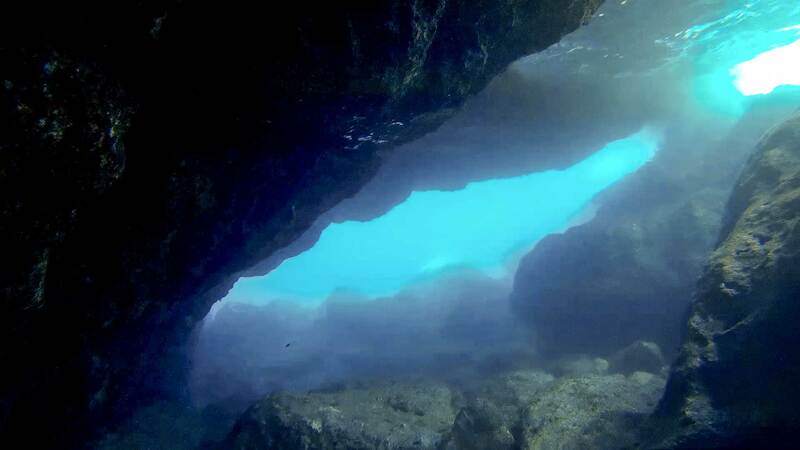 Divers can swim around the central rock and surface in the blowhole. Fra Ben Cave is especially beautiful on a sunny day with rays of light dancing around. Fra Ben Cave is about 100 m from the north side entry at Qawra Point. 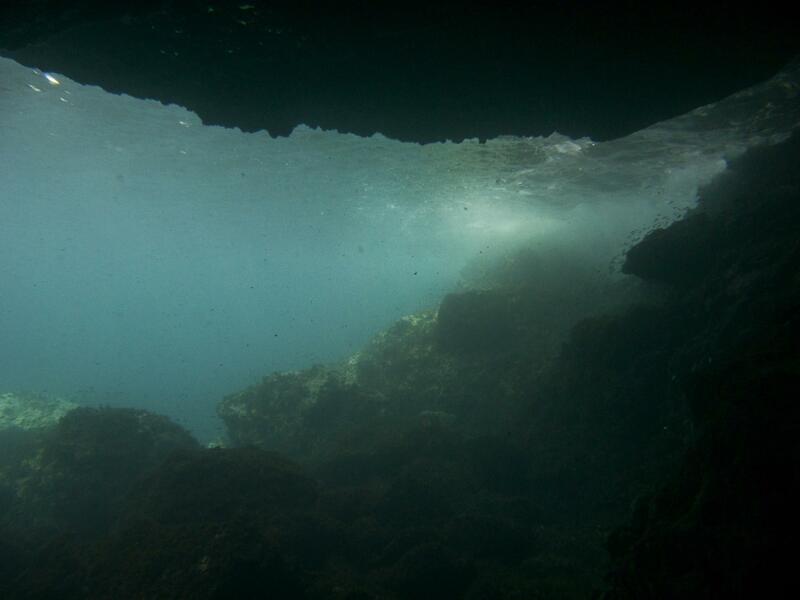 Diving along the shore around a corner into a small bay keeping the reef on the right hand side will lead to the cave entrance. Fra Ben Cave entrance is at a depth of 6 m. The entrance is quite difficult to see if the sun is casting a shadow. 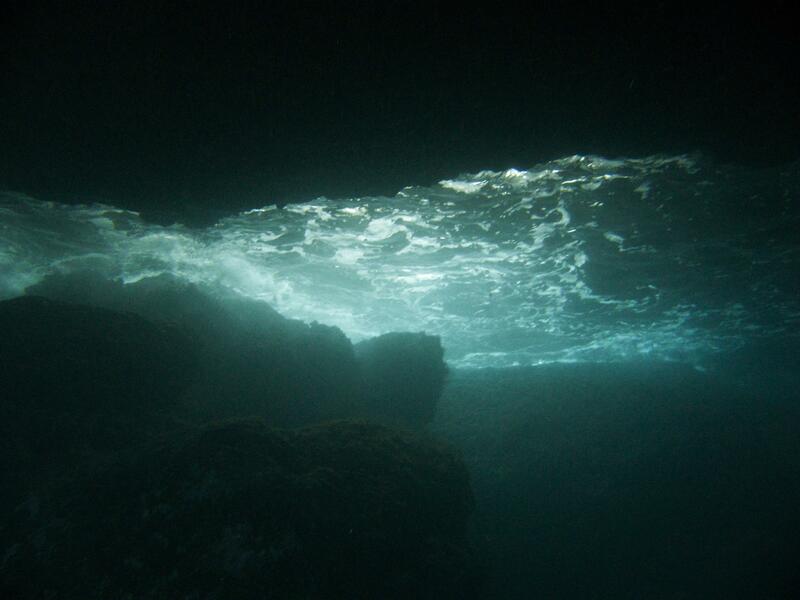 Continue the dive to North Reef & Arch outside the cave, or visit Fra Ben Cave after diving the reef.